Unfortunately Road Traffic accidents are becoming more and more common. We have been recovering damages for our clients who have been injured in road traffic accidents for over 25 years. Our aim is to quickly obtain for our clients their full entitlement of compensation for their injuries and loss of earnings. We also can arrange for an engineer to inspect the damage to their vehicle and obtain a replacement vehicle. Where the injuries are more serious we arrange for forensic accountants to calculate life time financial loss and instruct other experts barristers and QCs to assist in obtaining full and fair compensation for our clients. Costs are the responsibility of the party at fault.  Reavey and Company is accredited by the UK wide Association of Personal Injury Lawyers (APIL). We also act for families where sadly the accident results in loss of life.